The Napoli president spoke to the press about three different topics but didn’t want to give too many details on Hamsik’s move to China. Napoli’s captain Marek Hamsik is rumored to be moving to the Chinese Super League soon, but the club’s president Aurelio De Laurentiis doesn’t want to talk about it. “Hamsik? There is nothing to say. 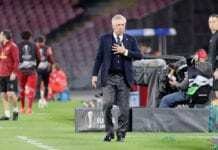 When the time comes, we will communicate what has happened to him,” he told Calcio Mercato. “It will be a more homogenous league, even though the last word has not been said this year, interesting things can happen in the next 2 or 3 months,” he commented. “Not enthusiastically representing the colors of the city, seeing as there were only 18,000 people at the stadium yesterday, despite the prices being very low, he continued. “For three years I have been closing the budget in the red. 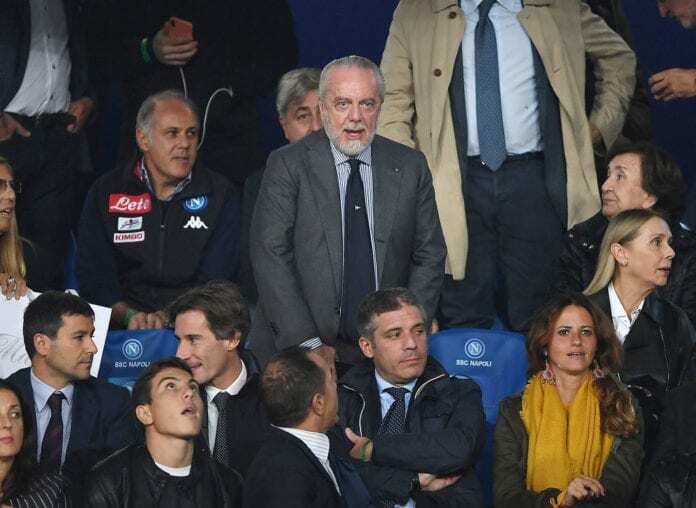 In football, it is an industry,” De Laurentiis concluded. Hamsik started his professional career with Slovan Bratislava in the Slovak Super Liga in 2002. He was transferred then to Brescia in the Italian Lega Serie A in 2004. And in 2007 he moved to Napoli, where he has scored 100 goals in 408 matches. He’s also a key part of the Slovakia national team.